No matter what our chosen majors or career paths, everyone needs healthcare, and the systems in which we access it reflect the structures and inequalities of society as a whole. 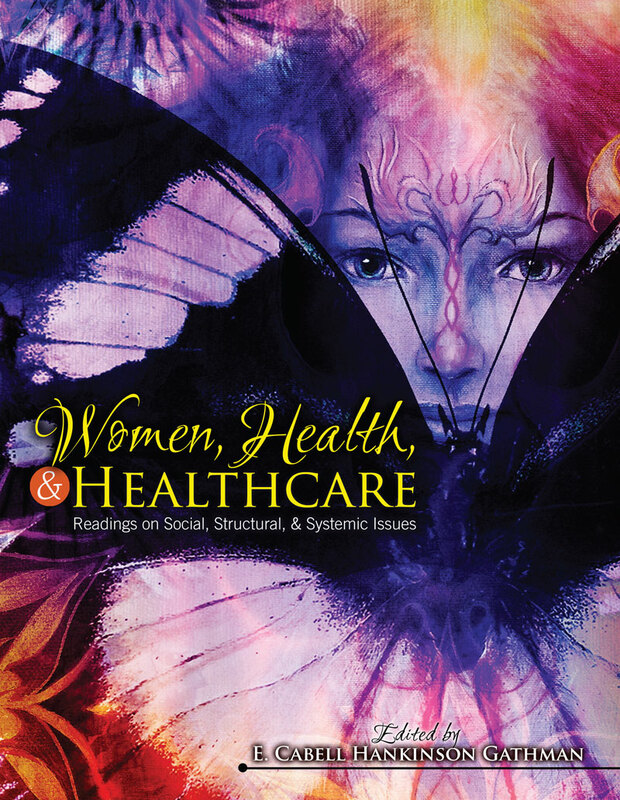 Women, Health, & Healthcare: Readings on Social, Structural, & Systemic Issues provides an array of activist and academic perspectives on health and healthcare for women and other marginalized people. Created specifically for the University of Wisconsin-Madison’s flagship Gender and Women’s Studies health course, GWS 103, this reader builds on classic content to address important new ideas and continue the course’s proud tradition of enhancing students’ knowledge and self-efficacy as both patients and activists. Edited by a former member of the UW-Madison GWS 103 teaching team who holds a PhD in Sociology from UW-Madison, this volume also includes numerous contributions from past and present GWS 103 students, teaching assistants, and instructors, many of whom hold UW-Madison GWS degrees. The selections in this reader include eleven brand new invited pieces on topics ranging from patient agency in pregnancy and birth, to selfies and mental health self-care, to weight bias among healthcare providers. Reprinted pieces address issues of multiple marginalization for trans women, women of color, and women with disabilities, among others. Experts in social science, public health, and medicine address how social, economic, and political factors influence individual health as well as health education and available interventions. Assembled to balance scholarly research, popular media coverage, and personal accounts, Women, Health, & Healthcare: Readings on Social, Structural, & Systemic Issues provides readers with both the information and the inspiration necessary to become advocates for appropriate and accessible healthcare for themselves and others. Judging by the continued high esteem in which UW-Madison students hold GWS 103 and the education it provides, this is one required reading that many will choose to hold onto long past graduation. What’s in the Health Care Law For Women? Can Tell Me About It. Women—But Does It Go Too Far? and HIV-Affected Communities in the U.S.
Where Are the Fat Activists of Color?